A non-Everest runner leads the Tips and Race Preview for the 2018 VRC Sprint Classic at Flemington on Saturday. 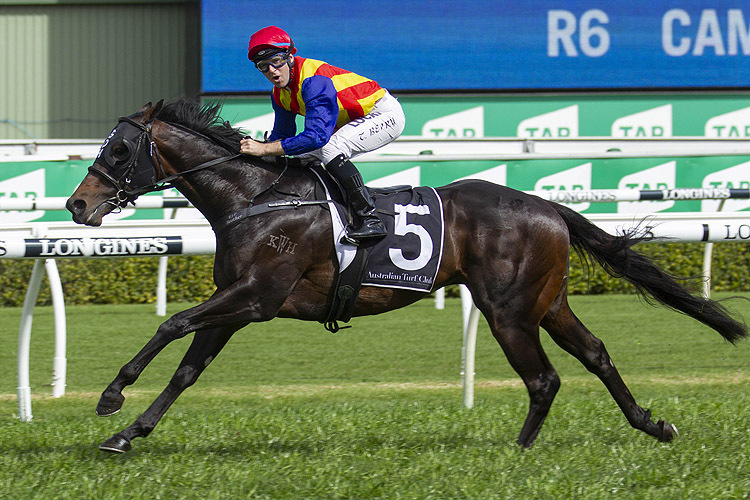 Pierata comes here fresh and is $5 in the 2018 VRC Sprint Classic (1200m) at Flemington on Saturday. Invincible Star can fly early and lead them up on the far side. 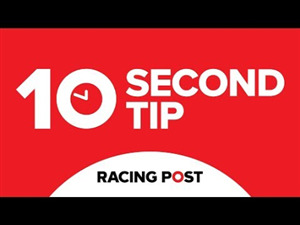 Redzel will be right up there and if he can get going early U S Navy Flag is likely to push forward on the standside. PIERATA is drawn over with Invincible Star and she might just provide him the perfect bunny to chase here. 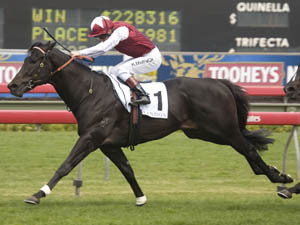 He was dominant in the Sydney Stakes last time and a truly run 1200m here looks a great scenario for him. Good chance to beat the reigning champ REDZEL who once again arrives off a win in The Everest and can be relied upon to give his running. KEMENTARI rattled home in the Manikato and ties right in with Pierata. 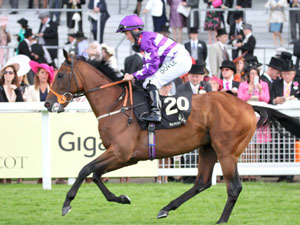 Will be strong at the finish along with Santa Ana Lane who has jumped out well since The Everest. WHEN IS THE 2018 VRC SPRINT CLASSIC? 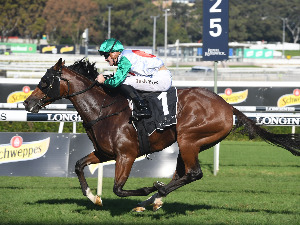 Race Synopsis: Santa Ana Lane bounced back quickly after his sixth in The Everest (1200m) at Randwick on October 13 when unsuited by the heavy 9 conditions, to score impressively here, his ninth win and his fourth at Group 1 level. He was ridden patiently as usual and settled in second last place in the 14-horse field, behind a quick tempo, before improving between runners at the 200m. He then finished brilliantly, hit the front on passing the 100m and fought back to win well. In Her Time raced in tenth place, in the centre of the field, angled closer to the flat side at the 200m challenged at the 100m and battled gamely for a very good (neck) second. Jungle Cat raced in eighth place, not far off the leaders, went quickly to be in a challenging position at the 300m and then fought well to dead-heat for third with Pierata, who had been a handy sixth, challenged at the 300m before fighting gamely to share the minor placing. The favourite Redzel raced close to the leader (Invincible Star) at a quick tempo, but was under riding from the 200m before fighting on for (2.6 lengths) fifth, just in front of Spirit Of Valor who was also close to the pace and did well in holding on for (2.7 lengths) sixth with Spright making late ground for (2.8 lengths) seventh.